While our presence in northwest Oregon has been growing since our start in 1978, the diversity of our operations often catches people unaware. 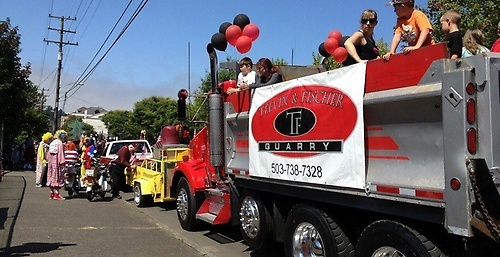 From our beginnings in the logging industry we have brought our determination, focus, and success to trucking and transportation, material handling and reload, quarry operations and rock supply, railroad intermodal connection, timberlands management, property development, road building, and warehousing and marine terminal operations. 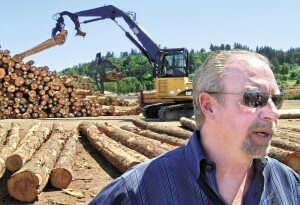 Shawn Teevin, President and CEO, still oversees every facet of our operations. Bringing together good people, good equipment, and well-run facilities, Teevin Bros is a highly regarded regional business. 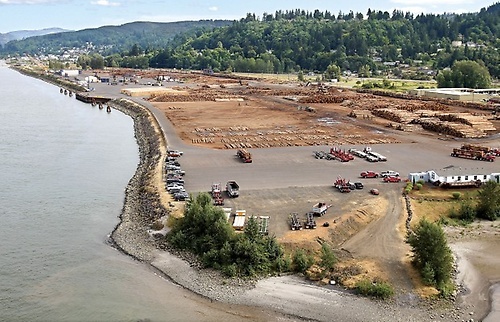 Take a few moments to tab through our website and learn more about our company and how we can assist you in your operations in northwest Oregon and southwest Washington. We are Teevin Bros ? Ready to Serve.